The club recently participated in the NEOS exhibition with several members showing off their fabulous work. Visions members Kerry Davidson, Bob Crocker, Marek Kargier and Sally McPherson each managed to sell one of their pictures. The event was very successful and managed to attract some new members to the club, courtesy of Gregor and Kirsty’s expert advertising skills. Gregor and Kirsty also exhibited their own work (McAbery Photography) at NEOS and were very busy setting up and looking after the exhibition throughout the week, with the help of a few club members. Visions member Sally McPherson will be showing some of her work at Haddo House as part of the Haddo Arts Festival from Friday 3rd – Sunday 12th October in her very first exhibition. 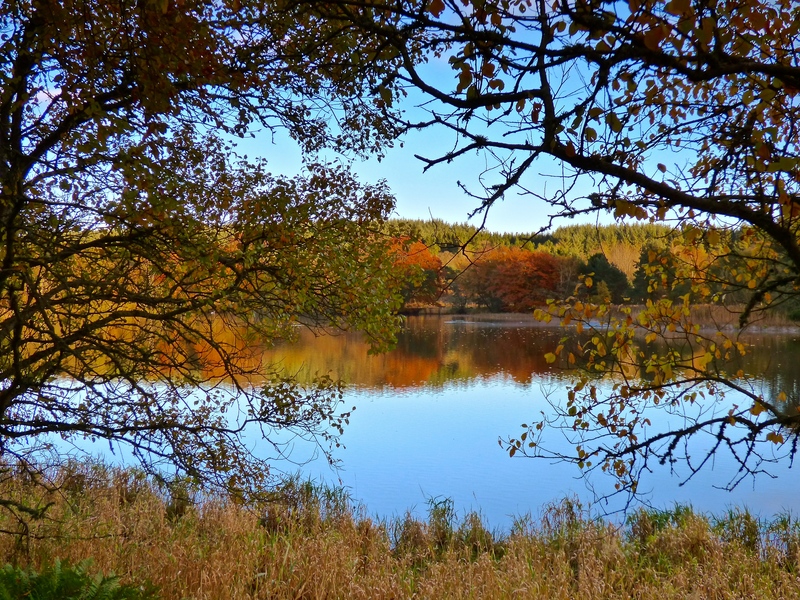 Her image of Autumn reflections on Haddo Lake was used in the publicity for the Haddo Arts Festival. Please pop in if you can. Entry is free.